After diving into the world of social media with „Dude Yoga“ it is time to start a blog I was advised. It will be fun they said. So let‘s find out. In case you met me in real life you probably noticed that I have a lot that I want to share with people around me. Instead of throwing information at people that might not want to hear it, I decided to share my thoughts and experiences in a blog so you can decide if you are interested or not. 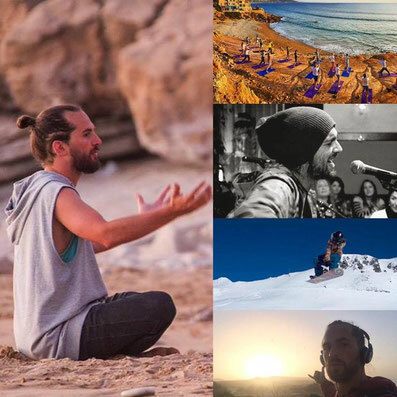 If you are interested in my daily activities you might want to follow my „yoga_dude“ Instagram account or my facebook page. 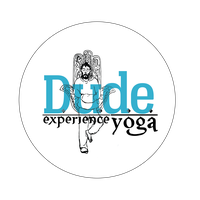 This blog is supposed to be the frame of the „Yoga Dude Experience“, so its not only about yoga, but also about my daily hustle in life. Sehr gut - Es muss noch viel unternommen werden, dass die Leute die Seite auch besuchern.